59 hotels with a sea view are waiting for you in Corsica West Coast. The West Coast of Corsica is one of the most beautiful coastlines in the Mediterranean. 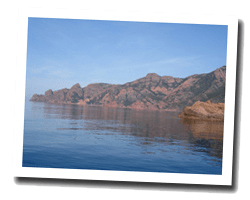 It is a rocky and rugged coastline with the famous “calanches de Piana”, listed as UNESCO World Heritage. At the seaside you can find long sandy beaches and hidden coves in a protected environment. 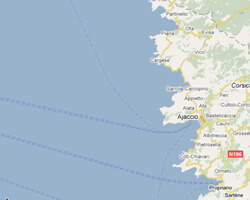 There we find two of the most famous seaside resorts in Corsica: Ajaccio and Propriano. On the West Coast of Corsica enjoy the pleasure of a sea view hotel.